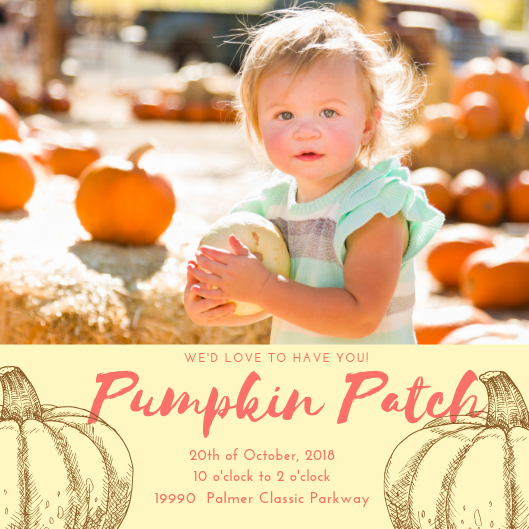 JOIN US FOR SOME FUN THIS SATURDAY AT THE ANNUAL GREG WELLS TEAM PUMPKIN PATCH! We hope you can join us on the 20th for some autumnal merrymaking! We’re looking forward to another fun-filled fall with our favorite friends!